An e-commerce marketplace for Australian-only SME sports and fitness products is driving local business growth while reeling in thousands of dollars just months after it was founded. 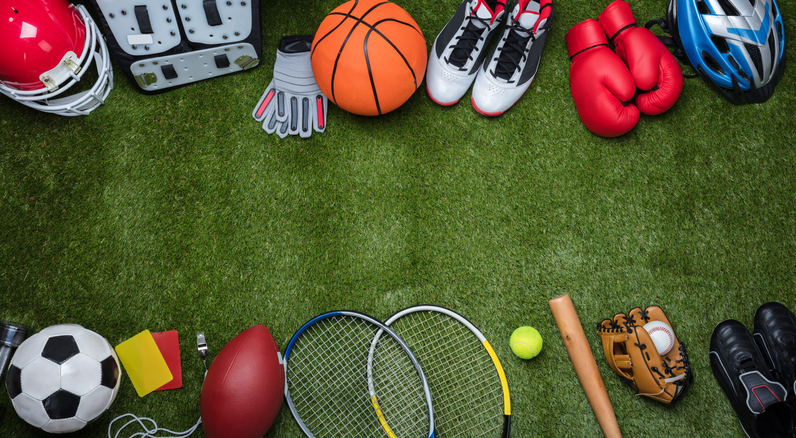 Created in early 2018, Sportsfinda is an online marketplace that showcases Aussie locally produced and owned sports products. The marketplace, which has signed 30 brands in under 12 months, was created with the aim of giving small businesses broader exposure to consumer-facing opportunities. 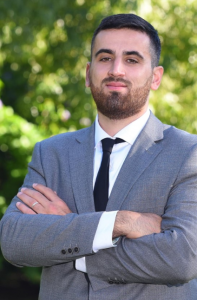 Founder and director Ahmad Elhawli started the business with the hopes of levelling the playing field for Australian SMEs after he noticed the challenges small businesses faced in getting traction when they start out. “We wanted to bring something to Australia to help SMBs because we were hearing the same concerns voiced over and over again by businesses,” he told Retailbiz. The marketplace has seen big success since being founded just months ago, reeling in impressive returns just a month after it was launched. “From the first month we’ve generated thousands in revenue and have up to 30 vendors. It’s about getting the right message in front of SMBs and empowering small businesses which is going to empower our local economy,” he said. Mr Elhawli says he’s a strong believer that the marketplace model is the future of retail. And the success doesn’t stop here, with the retailer eyeing big plans for the future, aiming to take on thousands of businesses in the next five years and reel in at least 50,000 visitors a month to its website.